Paralympic athletes are breaking records at an unbelievable pace. Using sports-specific prostheses, athletes are running faster and jumping farther than ever before. Today, many people question whether technology provides an unfair advantage or disadvantage and whether it increases access to sports for a wider range of people with disabilities. 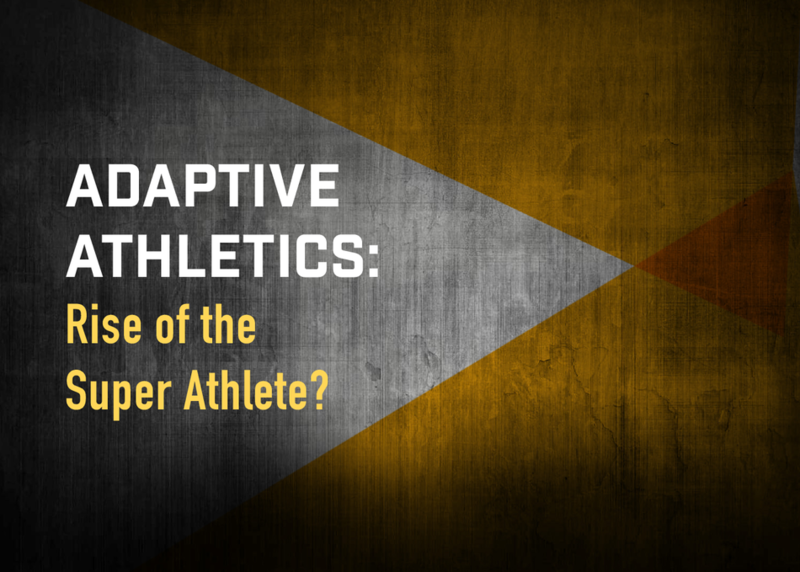 Current and former Paralympic athletes will discuss the controversy that is reshaping the landscape of competitive sports with academic and prosthetic experts.